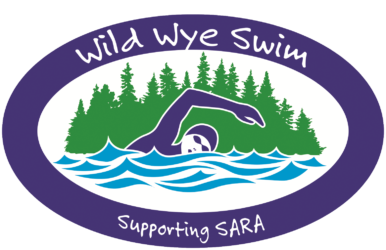 The Wild Wye Swim HQ is close to Symonds Yat, a popular tourist destination since before William Wordsworth enjoyed his Wye Tour. Wye not make a weekend of it? As well as the river, there is good rock climbing at Symonds Yat, a ruined castle at Goodrich (about 2km from our HQ) and the whole of the Forest of Dean on the doorstep. There are many B&Bs, hotels and pubs in the area. One of our favourites is the Saracens Head Inn, in Symonds Yat East (about 3km from our HQ). 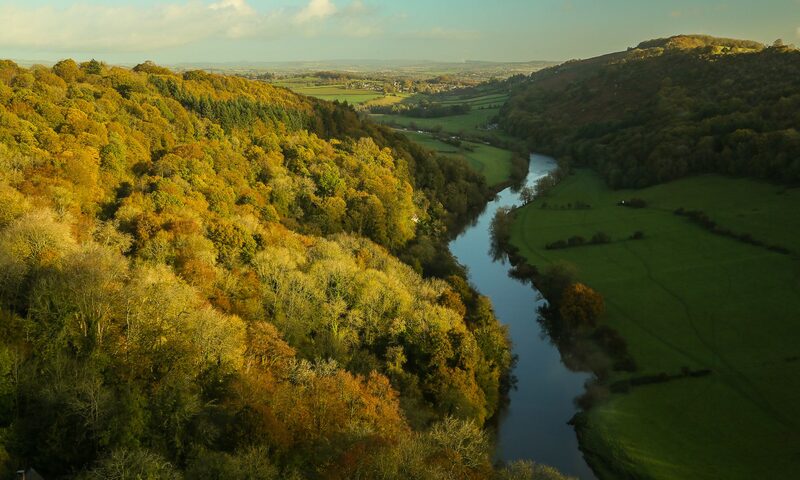 There are also camping possibilities in Symonds Yat East, and at Bracelands (take the narrow road up Symonds Yat, or cycle if you dare).